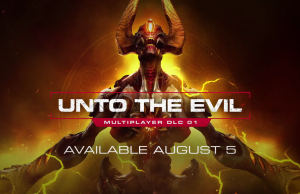 Unto the Evil DLC Launch Trailer of DOOM in 60fps. 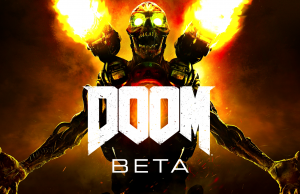 Big Updates, New Content and PartyPlay Trailer of DOOM in 60fps. 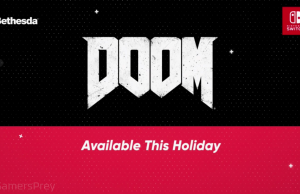 Launch Accolades Trailer of DOOM in 60fps. 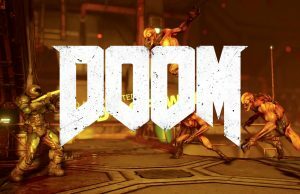 Complete Campaign Walkthrough of DOOM on the PlayStation 4 in 60fps. 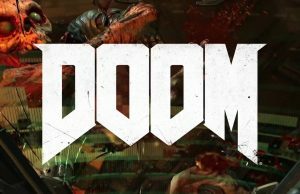 Guns, Demons, Speed Gameplay Trailer of DOOM in 60fps. Vulkan API on GeForce GTX 1080 Gameplay of DOOM. 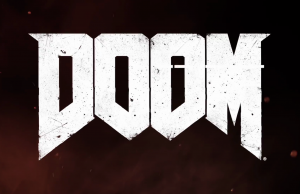 Launch Trailer of DOOM in 60fps. Campaign Reveal Gameplay of DOOM in 60fps. 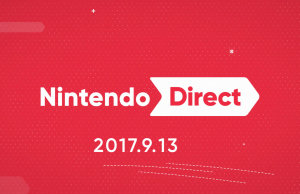 Recorded on the PlayStation 4. Warpath on Heatwave Open Beta Gameplay of DOOM in 60fps. Recorded on the Xbox One. Team Deathmatch on Infernal Open Beta Gameplay of DOOM in 60fps. Recorded on the Xbox One.